Our pipes undergo a Chromic Acid passivation treatment for the surface of galvanized steel pipe. 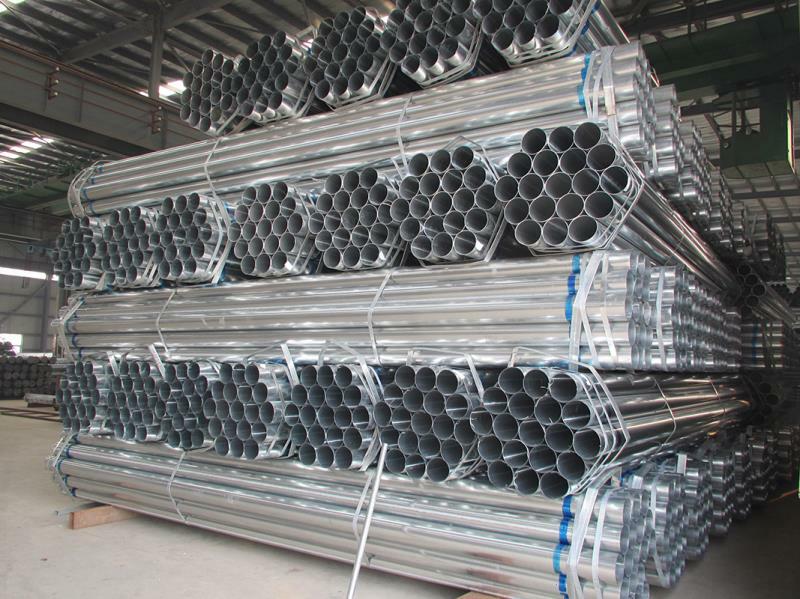 As a rule, hydrogen treatment and passivation treatment are the two major methods for the final effective painting treatment of galvanized pipe, in order to further improve the corrosion resistance of the zinc layer or maintain the original property of the coating. Furthermore, it also helps to prolong the durable years of the pipes. Generally speaking, our pipes can be used for at least 3 ~ 5 years, sometimes even up to 20 years. In that regard, there alsohas much to do with the specific environment in the actual applications. Pre painted coated steel pipe supplier in China Dongpengboda by DongPengBoDa Steel Pipe Group at Pakbiz.com a premier Business to Business marketplace and largest online business directory. Find Pre painted coated steel pipe supplier in China Dongpengboda from China complete basis & contact information, business offers, availability & related Metals & Minerals products. This page gives you information about the authentic sellers of this product. It allows buyers and sellers communication directly. It can also facilitate the buyers to purchase the product in reasonable prices.